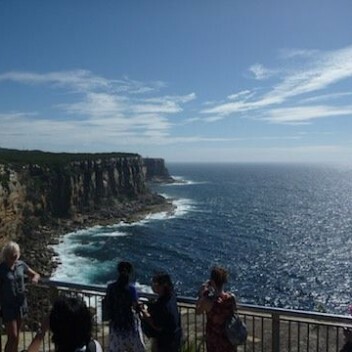 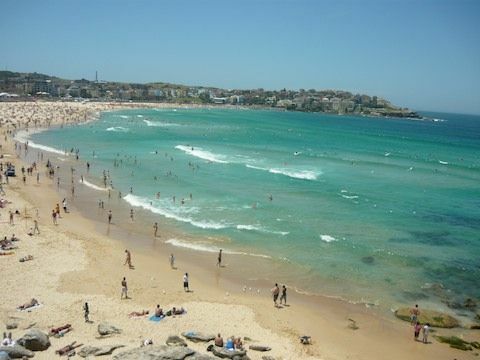 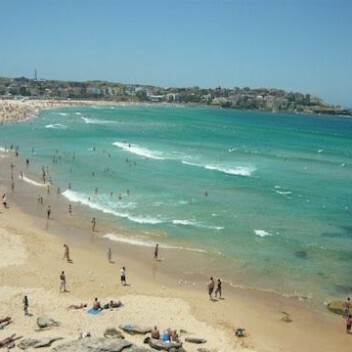 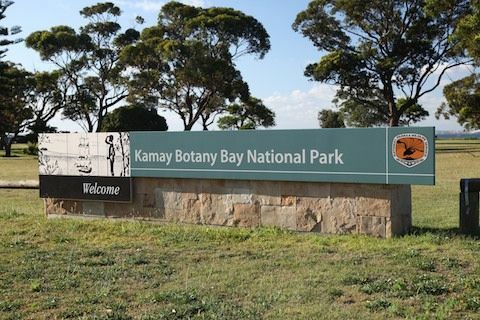 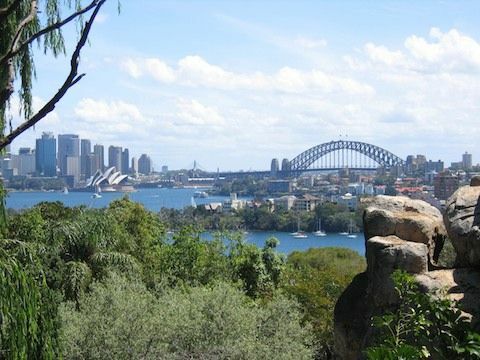 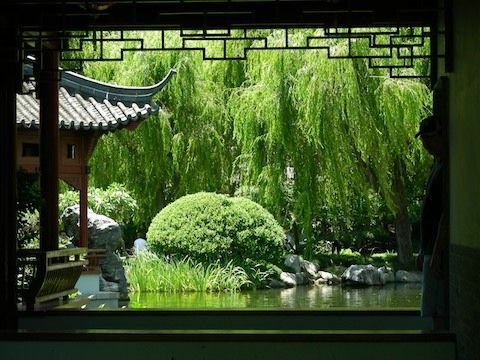 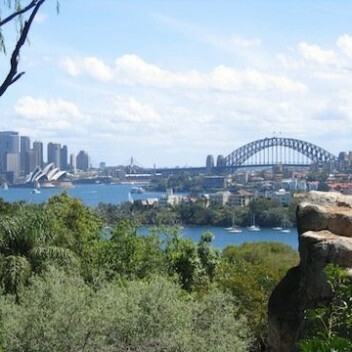 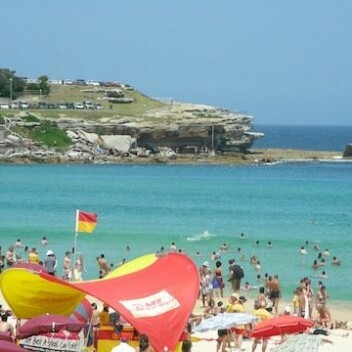 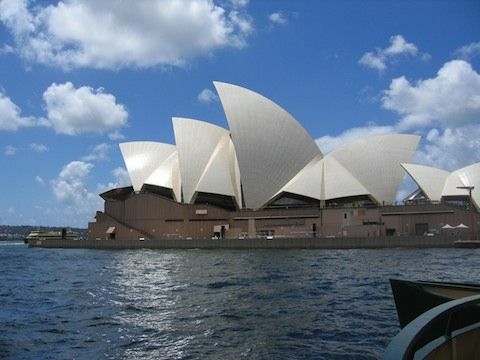 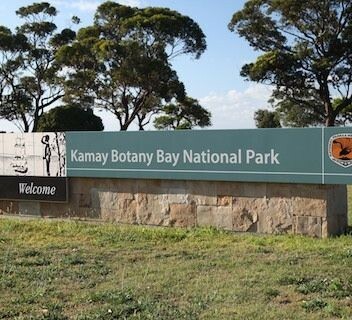 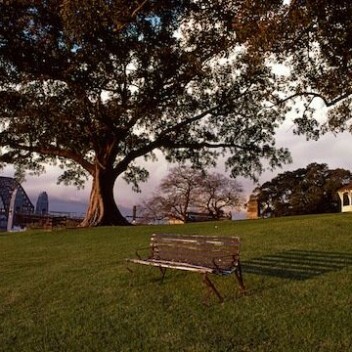 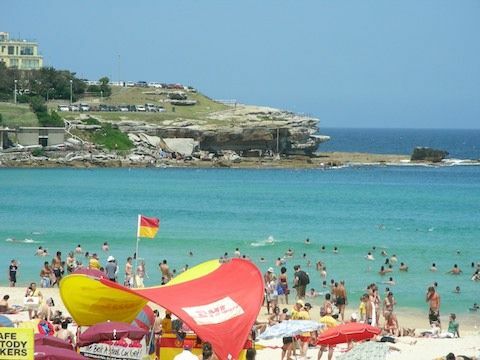 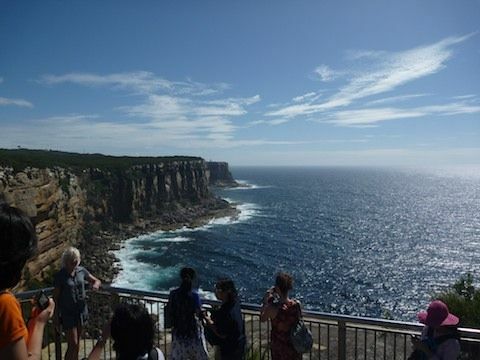 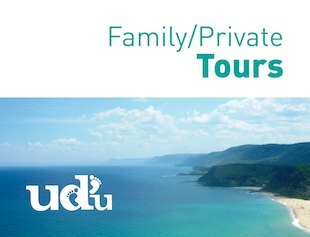 A perfect introduction to Sydney and Australia for your private group. 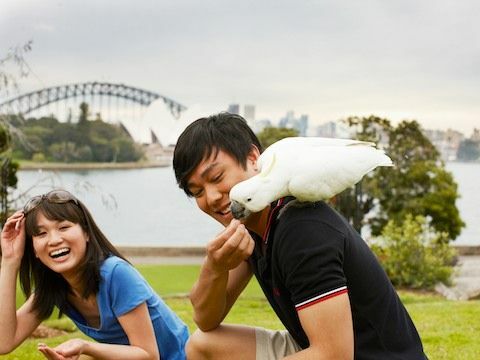 We’ll take your group away from the crowds show you the best of Sydney from the eyes of a local. 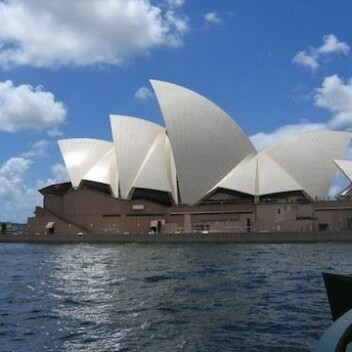 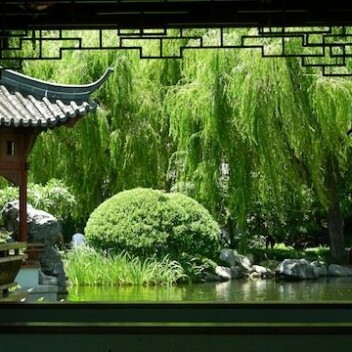 See the popular landmarks, as well so some hidden secrets. 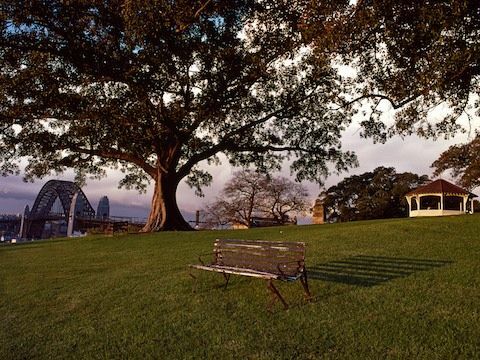 We then come down to the harbour to get up and close with the Opera house and great views of the harbour bridge and a feel for the exclusive bayside atmosphere. 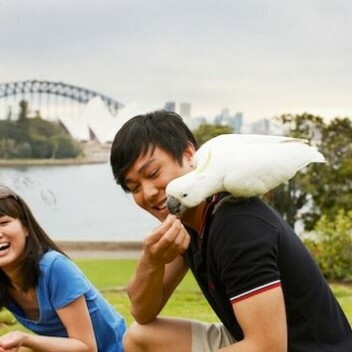 Another great photo opportunity and the perfect way to see some of the biggest sites that Sydney has to offer.